This map contains territory of Bosnia and Herzegovina. map of Zabrdani here. free map of Zaborani 1 cm to 1 km for gps. map of Vrhovina for gps. actual map of Vrdolje free download. detailed map of Vlaholje 1 cm to 1 km displayed. map of Vihovici free download. detailed map of Velusa for you. actual map of Ulog here. actual map of Turovi и OziExplorer calibration for gps. actual map of Trnovo displayed. map of Trnovica this. interesting map of Tosici this. interesting map of Tmuse for you. 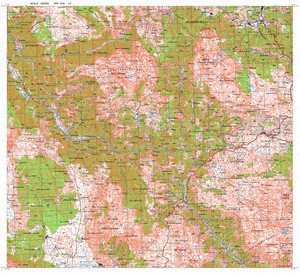 interesting map of Svijenca 1 cm to 1 km free download. free map of Spiljani и OziExplorer calibration here. map of Sopot и OziExplorer calibration free download. detailed map of Sabici calibrated for Garmin.